Felix Bildhauer & Roland Schäfer. Modelling alternation phenomena with aggregated and non-aggregated predictors (abstract). 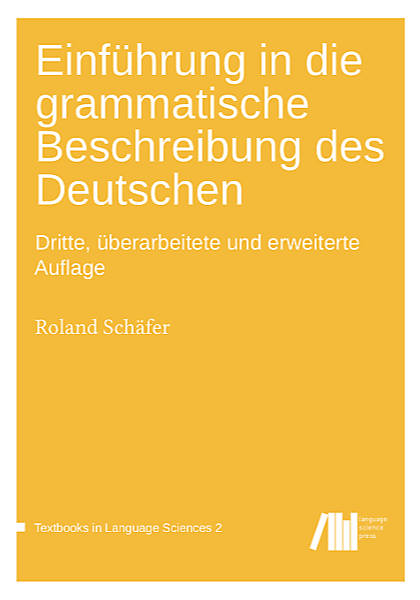 To be presented at Grammar and Corpora, IDS Mannheim, November 2016. This talk comes as a double feature with Roland Schäfer. The Register Casino — Should you risk your grammar in an outside bet? (GaC 2016).